Jay Z Net Worth: How rich is Jay Z? How much is Jay-Z worth? How much money is Jay-Z making per year? 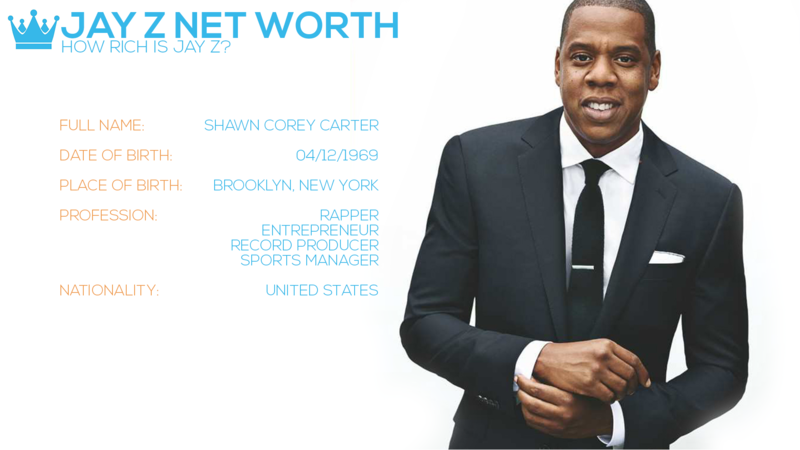 We’re gonna answer all these questions in this Jay Z Net Worth financial profile! 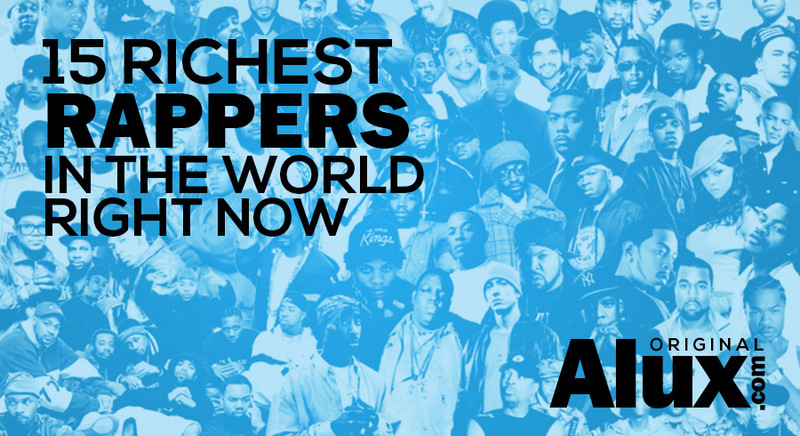 When you’ve been often called “the best rapper alive” it’s clear that you’re backing it up with plenty of cash! But just how much are we talking? Born in Brooklyn, Shawn Carter began his rapping career by co-founding Roc-A-Fella records. In 1996 he’s launching his first album, Reasonable Doubt, which lead to $2.3 Million in earnings. 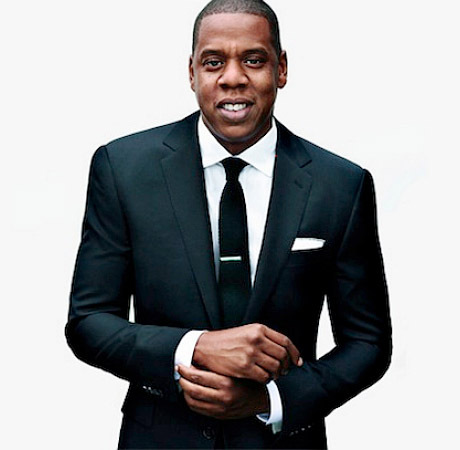 Shawn “Jay-Z” Carter is the embodiment of the Rap-to-riches dream. With an entrepreneurial mindset and tons of talent he continued his growth as a rapper and businessman. Jay Z is one of the very few artists who’s net worth is expected to go over $1 Billion in his lifetime! 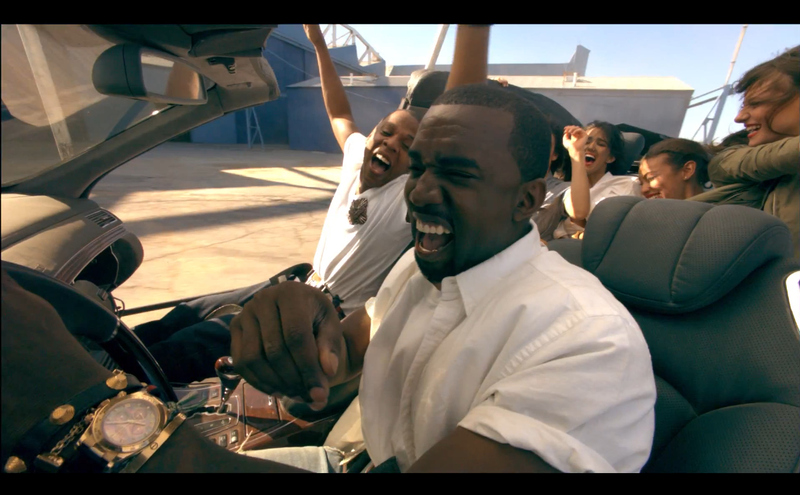 Every single album Jay Z has put out went platinum, and that’s 15 of them! Only The Beatles have more #1 albums out there, at least for the time being. In 2007 he sold his clothing company, Rocaware, for $204 Million to Iconix Brand Group, deal out of which he’s still pulling in millions in royalties. This is just one example of Jay-Z’s success as a business man and entrepreneur. Apart from clothing, Jay-Z has ownership stakes in Arsenal Football Club, New Jersey Nets, a series of night clubs and a record label called Def Jam Records. He’s made millions in endorsements for some of the biggest brands out there such as: Hewlett Packard, Budweiser and Chevy. He’s married to Beyoncé Knowles and they have a daughter together named Blue Ivy Carter. His success and title of “Best Rapper Alive” comes from the new style of rap he brought to the industry back in 2002. Great rappers are not one hit wonders they deliver high quality work consistently and that’s what makes Jay Z the best rapper alive. Excellence is being able to perform at a high level for a long period of time. His partnership with some of the biggest artists, Beyonce, Kanye West, Rihanna, Drake and many more have led to massive musical success and only made Jay Z more deserving of his title. Although he may not be the richest rapper in the world he’s slowly but surely gaining on P. Diddy. With 19 Grammy Awards in his portfolio and over 50 million albums sold Jay Z is one of the most iconic artists of the 21st century. 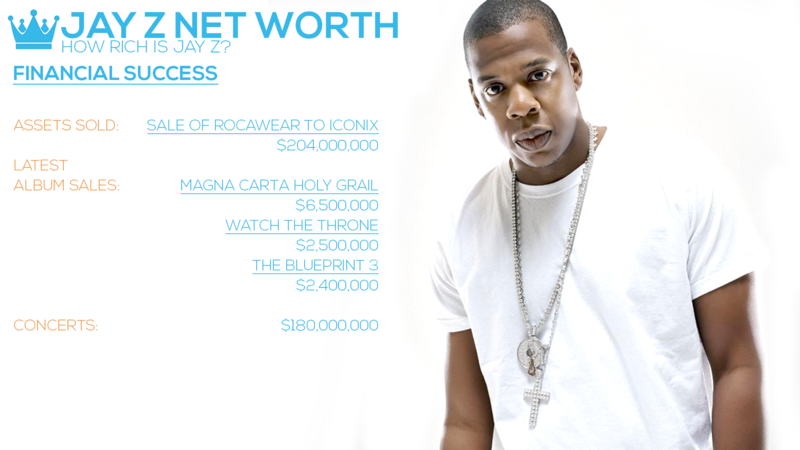 This concludes our How Rich is Jay Z Net Worth article! Let us know what’s your opinion on Jay Z and do you think he is the best rapper alive? Let us know in the comments bellow!